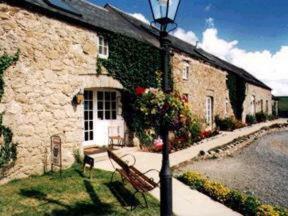 The Bull Hotel, Llangefni, Anglesey hotels with instant confirmed online booking. We have Hotels throughout Anglesey , Wales . Accommodation near all the attractions, places to see and things to do.......You are able to make an instant secure confirmed online booking. We also offer information on Airports, and travel and tourist information. 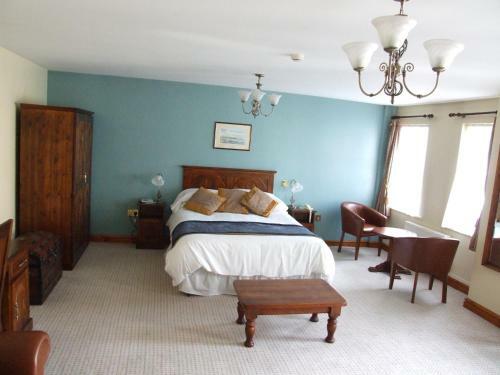 Situated in the centre of Llangefni on the Isle of Anglesey, The Bull Hotel is located a 15-minute drive from Bangor and offers rooms with free Internet access and on-site private parking free of charge. The hotel features a bar and a restaurant. 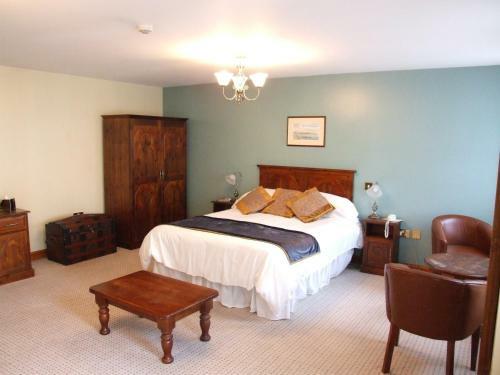 Rooms at The Bull Hotel feature elegant décor with antique furniture and come with a seating area, a TV and tea and coffee making facilities. Each room comprises a private bathroom fitted with a bathtub or a shower. Regional cuisine is served in the restaurant with a fireplace for lunch and dinner, and a range of drinks and refreshments are offered in the bar throughout the day. Breakfast is served every morning in the common breakfast area and packed lunches are available upon request. Guests can enjoy outdoor activities including hiking in the Snowdonia National Park, which is located 30 km from the property. You can also visit the 14th-century Plas Newydd Country House and Gardens, situated 19 minutes\' drive from the hotel. Penmon with its 12th-century Priory lies 25 km away.